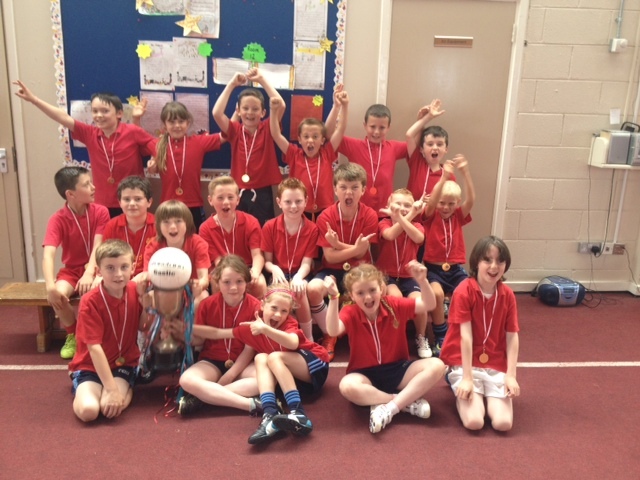 The "International Series", when our 2nd Classes take on Bishop Galvin's 3rd Classes in the annual GAA Challenge, took place this afternoon. 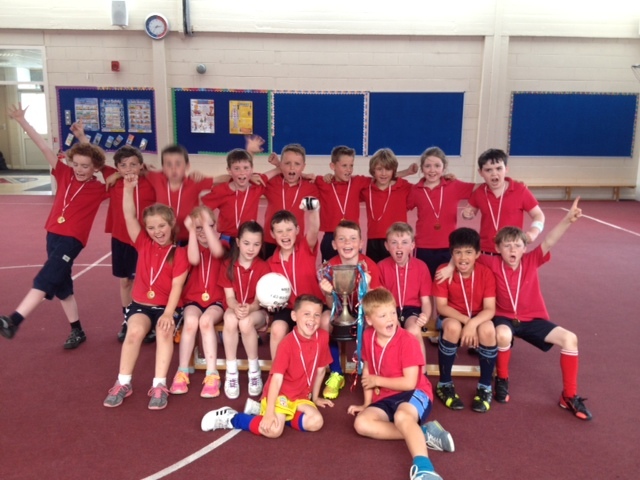 Two highly entertaining and closely contested matches were played and Bishop Shanahan emerged victorious in the end. Congratulations to all involved.